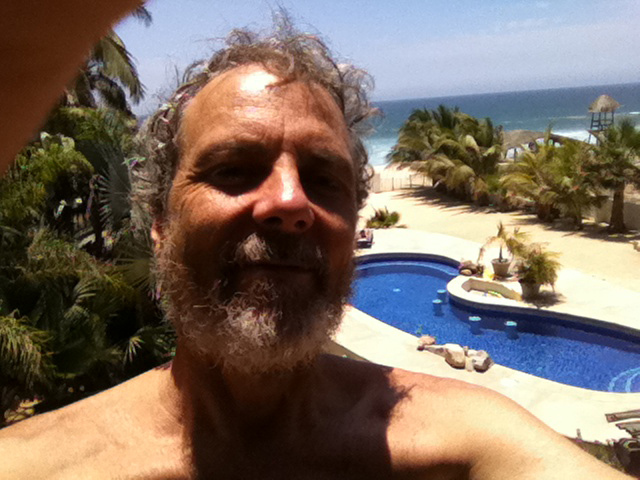 Folks, I just returned from a great trip to San Jose del Cabo in Mexico with my family. A few gigs, a ton of ocean time and taking it mega easy. It’s ultra warm down there and really, the view from where I sat was always in vibrant slo-mo. I’m full of energy now and just plowed through 500 emails. Probably half of them were toss out-ables but still, it’s been a full day of shuffling details. Let’s see, the next plane to La Paz leaves when? Wild man loose in Mexico! I played a bunch of guitar down there and my hands are feeling just right. What are you up to tomorrow? It’s 4th of July and if you haven’t yet planned an outing consider hanging with us at the Moonlight Amphitheatre in Vista. We’re jammin’ with the full band and this place is a super cool venue for music. Look below for details if it seems right. Later in the week on Wednesday I’m playing a free early evening concert at the Cardiff Library with Leonard Patton on vocals. I don’t think I’ve ever played there and this should be fun to see how it sounds. Hope you can make it out. Roxy Thursday is on this week so venture forth into the realms of Bohemia Encinitas/Summertime Version. Doesn’t get much better than this! And last up for me and the troops is a Friday and Saturday eve hit at Ki’s in Cardiff. 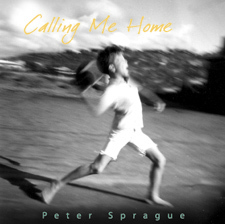 Friday it’ll be the Sprague Bro’s Traveling Circus Review stirring it up and then on Saturday night it’s the Peter and Fred Twin Neck Guitar Rodeo. Come on out for some good eats and good sounds! 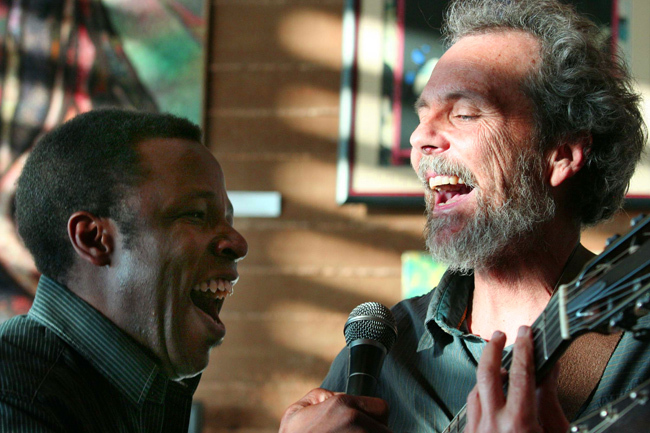 Leonard and I singing about the story of Alagoas. Duncan Moore  drums 5 PM There throwing a 4th of July party at the fantastic Moonlight Amphitheatre and we're all invited. We've got the whole band lined up and stoked to play music. Hope to see you there! 6:30 PM First time to play the Cardiff Library. Can't wait! Free concert. Tripp Sprague  sax and flute 8:30 PM The Sprague Brothers' Traveling Circus Audio Tricks take over Cardiff! 8:30 PM Joining up with one of my favorite fretologists! Kevyn Lettau  vocals 7 PM Thrilled to play a weekend gig with Kevyn, right in the middle of summer, in the middle of Encinitas, and in middle of California if you count Baja as part of it! Leonard Patton  vocals 6:30 PM Bringing the revolution to Pt. Loma!